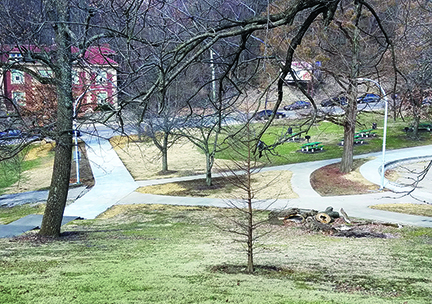 In 2018, the city of Cincinnati dedicated $500,000 for improvements to Inwood Park in Mt. Auburn. 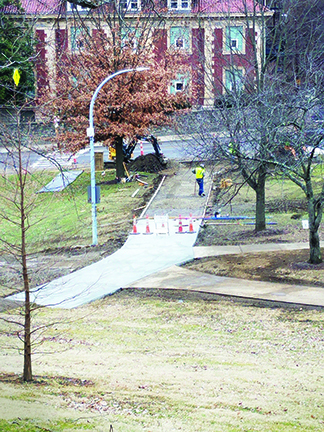 Repairs and Improvements are already underway. 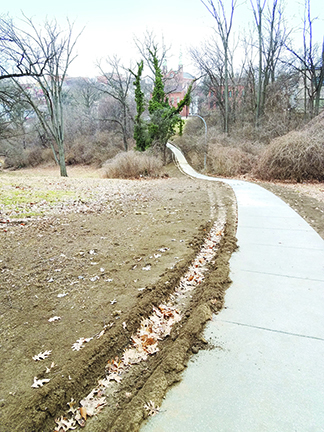 Overgrown brush has been cleared, and large portions of walkway have been repaved. 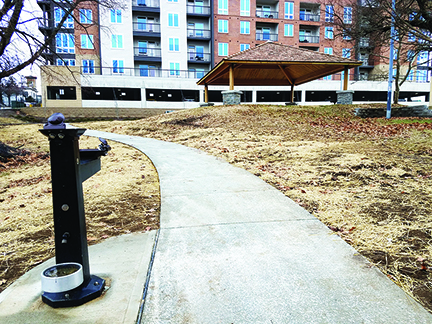 This is an addition to the new grilling pavilion & shelter area built in 2018 as part of the Neighborhood Enhancement Program. Learn more at the Mt. 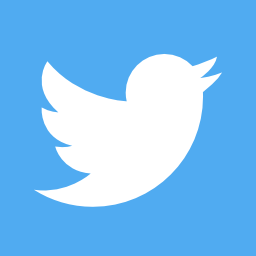 Auburn Community Council meeting on March 18th, 7pm. 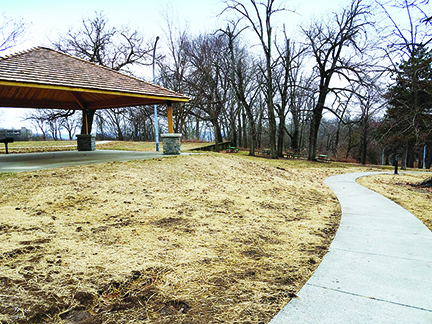 Steve Schuckman from the Cincinnati Park Board will discuss the improvements being done, and look for more input from residents. Below are photos of some of the improvements so far. Stay tuned for new events at Inwood Park this Spring and Summer!